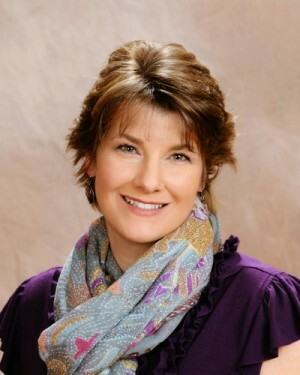 Kelly Mackey is a Registered Dental Hygienist and is board certified in local anesthesia. She graduated from NHTI with an Associates of Dental Hygiene in 2005, and has worked for Goodwin Community Health ever since. She received her bachelor’s degree in Applied Studies Management from Granite State College in 2013. She feels the most rewarding part of her job is listening to and educating the patient, providing personalized dental services, and observing oral health improvement at future visits. Kelly lives in Strafford with her husband and daughter. She has 2 dogs, and 2 birds. When not working, she enjoys making memories with her family and friends, and is a weekly volunteer at Live and Let Live Farm in Chichester, N.H.